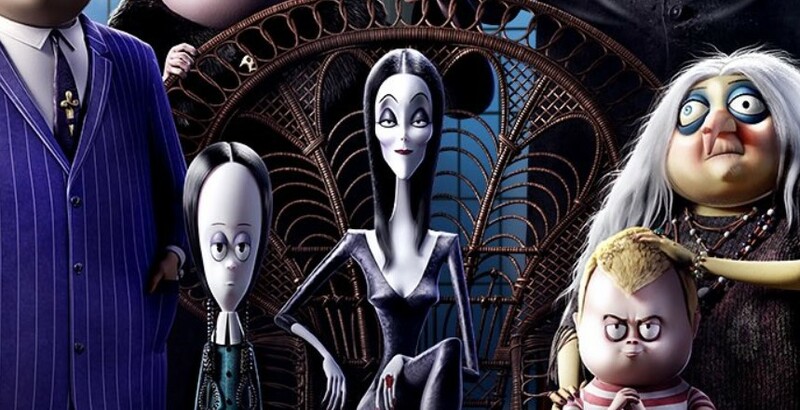 Hollywood has always been finding new ways to revamp old material for modern audiences, and this Halloween season will see a new version of The Addams Family. While we don’t have a teaser for the film yet, star Charlize Theron has shared the first poster for the remake, and it looks like a spinoff from The Nightmare Before Christmas. Morticia (Charlize Theron), devilishly devoted to her husband and children, is the pale glue that holds her clan together. Gomez (Oscar Isaac), debonair, sinister and passionately in love with his wife, is enthusiastic about whatever dreadful scheme he’s cooked up. Wednesday (Chloe Grace Moretz) is a brilliant and sinister teenage girl with long braids and dead-pan wit. Pugsley (Finn Wolfhard), a menacing 10 year old on over-drive, enjoys getting into any kind of dreadful mischief he can find. Mad Uncle Fester (Nick Kroll) is good natured, merry and likes to create mayhem any way he can. Grandmama (Bette Midler) is smitten with her grandchildren who enjoy her cookies shaped like bats and skulls. Margaux Needler (Allison Janney), the reality TV makeover queen, is consumed with a desire for absolute suburban, pastel perfection. If you think the poster has a very Tim Burton-y vibe to it, the characters actually look very faithful to the original single panel cartoon by Charles Addams that was created in the 30s for The New Yorker. 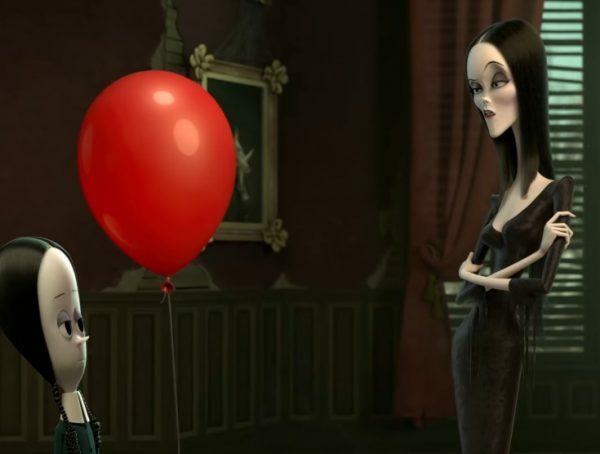 The cartoon was made to be satire for the aristocratic family, with the Addams not being aware that the rest of the world found them frightening or creepy. 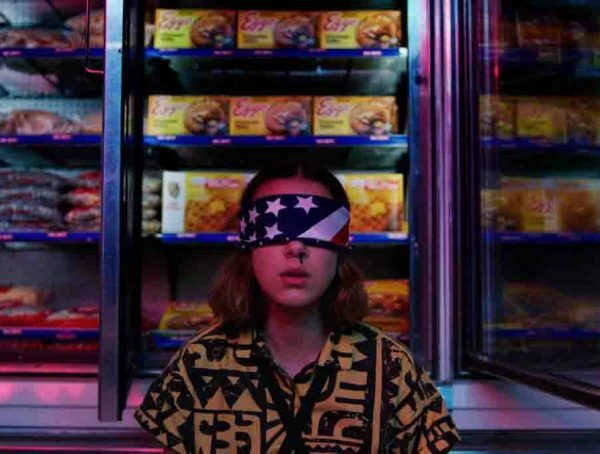 The movie does have a star-studded cast, and it also has Sausage Party directors Greg Tiernan and Conrad Vernon at the helm. 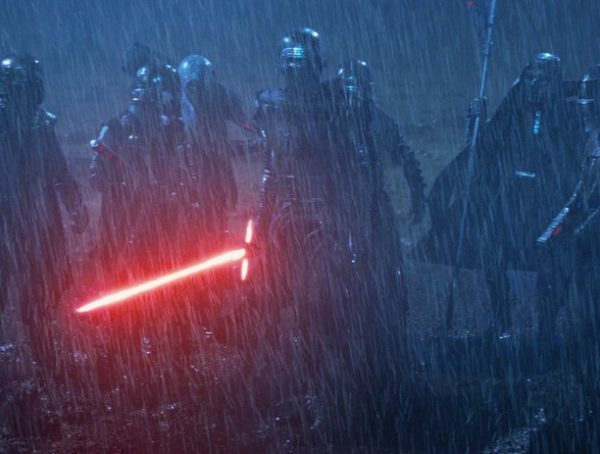 I honestly don’t know what to expect from the film, but seeing that Disney and Illumination have been dominating the animated box office, it would be great to see something else for a change.